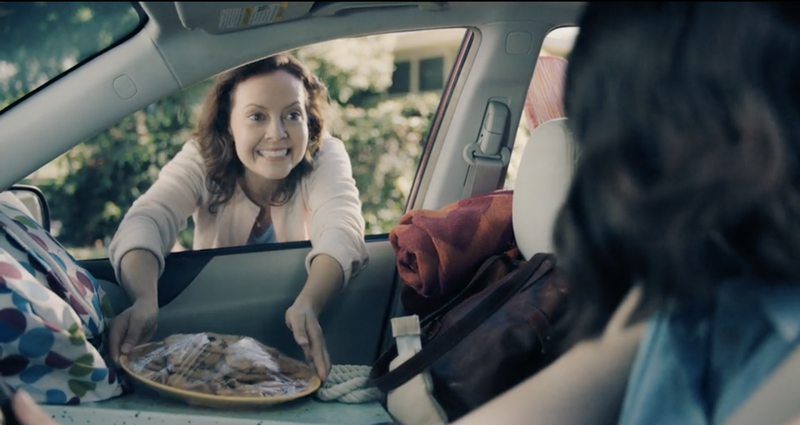 "We love how the campaign positions Big O as the brand drivers turn to in unexpected moments while serving as a reminder to get ahead of "oh no" moments,” said Kim McBee, Vice President of Marketing & Advertising at Big O Tires. To capture the “oh no” moments, Barkley tested different shapes and colors of gelatin to figure out which read the funniest on camera and created a special rig to drag an SUV backwards down a wet hill so they could film a crash scene without hurting people (or porcelain). The campaign launches its first of four national tv spots in late December. The scope of work also includes radio, social and in-store POP.